Emerging reports have revealed what could be the reason why Arsenal forward Lucas Perez was not included in the team which faced Chelsea over the weekend. Arsene Wenger has often been critcised by fans for not handing Perez enough playing time as a reward for his inspiring cameos when called upon. And the Gunners boss was certainly questioned once again on Saturday as the Spaniard was excluded from the team which suffered a 3-1 defeat to Chelsea. However, Football.London are claiming that Perez missed the game only because of an injury he sustained during Friday’s training session. According to the report, the 28-year-old picked up a minor ankle problem, deeming him unfit to be named in the 18-man squad which traveled to Stamford Bridge. 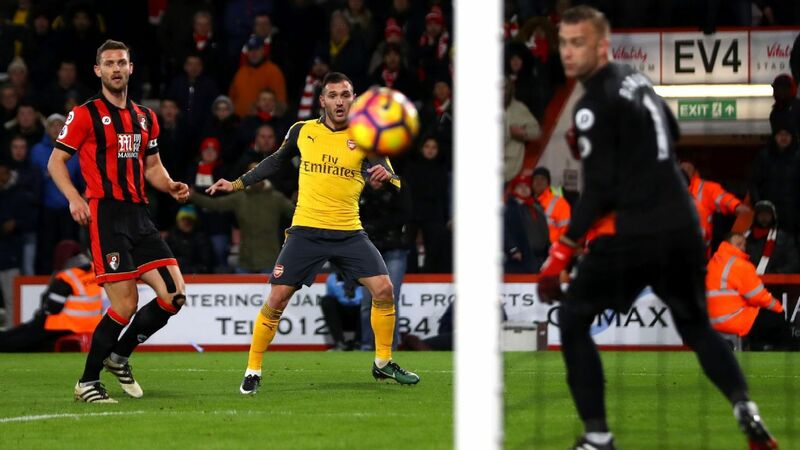 Perez’s goal in the 3-3 draw against Bournemouth back in early January has been nominated for the goal of the month award. The Spanish star moved to the Emirates stadium from Deportivo La Coruna ahead of transfer deadline day during the summer window.